Where oh where is your soil going? 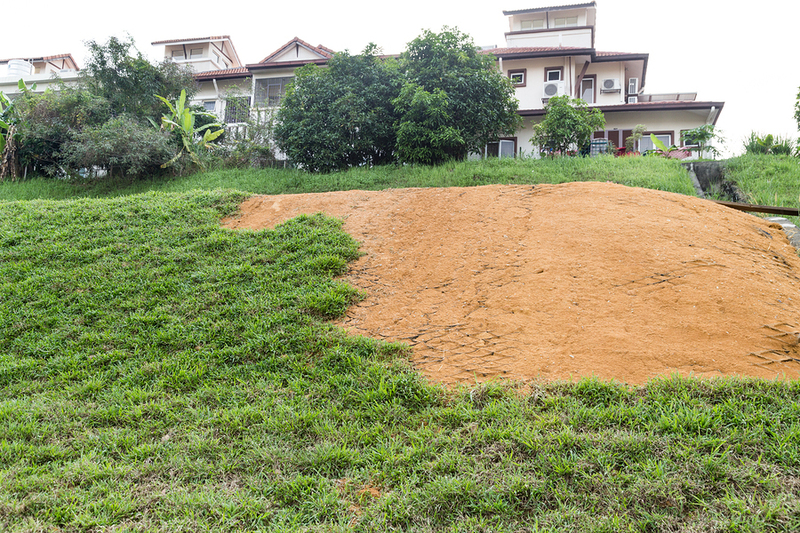 Learn to combat common causes of soil erosion. Where is all of your soil going? If your garden has more ruts and furrows than garden beds, you need to look at the causes of your landscape erosion. There are many reasons why your soil is shifting. Here are four reasons and the ways to remedy them. Moving or falling water is one of nature’s most powerful forces. It creates canyons and changes entire wild landscapes. When water falls from your gutters or runs from your drains, it does what it would do naturally, carving away parts of your soil and moving it along until it deposits the soil somewhere else. What can you do? Install gutters with gutter covers to prevent them from being clogged and cascading over the sides of your roof. Run your drainage directly into storm drains or into rain gardens or other areas that are designed to sink or store your water. When the weather outside is snowy, you know that the ground is freezing as well, even if you can’t see it. In-ground ice crystals can form and shift the ground below your feet. They look beautiful, but they disrupt layers of soil. Larger chunks of ice can push the soil aside, and when they melt they take that loosened soil with them. What can you do? While you can’t prevent ground-based ice from forming, you can add protection to your soil so that it doesn’t move away when the ice melts. Add bark mulch, leaves, or other protective coverings to your landscaping so that when the ice melts, your soil stays put. Wind shapes landscapes, and windy days can shift your soil unless you prepare well. Some areas of the world are rarely windy, while others experience gusts that shape the landscapes around them. 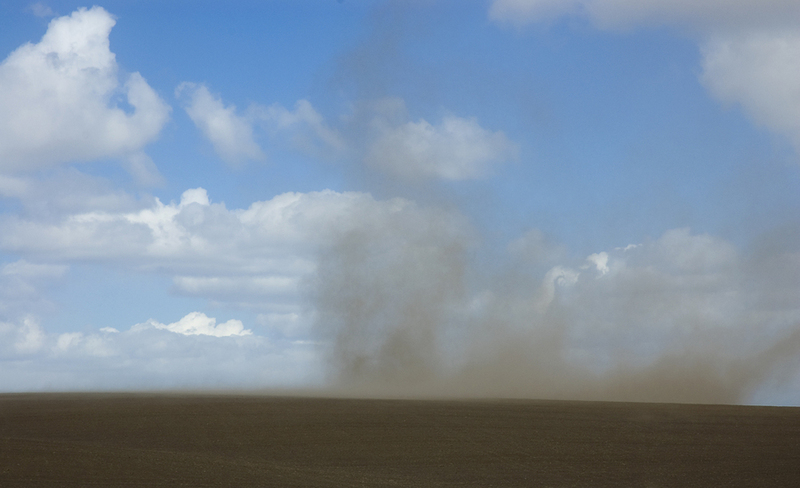 If you’re in a climate that’s more windy than wet, this wind can push your soil around. How can you show the wind who’s the landscaping boss? Create sheltered areas in your garden using trees and shrubs, and make sure that you grow plants on your soil surface. Using ground cover plants means that those roots help your soil stay in place. Look to perennials when you can to ensure that those plants stay there all winter long. Small feet or large, they’re all a force of nature. Whether you have children playing in your back garden or there’s a public path that cuts through your property, foot traffic can compact soil and remove ground cover, making open spaces that are vulnerable to soil erosion. How can you help? Create pathways to direct foot traffic, or designate play areas for children that have tough ground cover plants. Decommission unwanted trails by adding plants and mulch to the area until it recovers. Whether you’re aiming to install gutters to fix an erosion problem or you’d like your gutters to stay clean and clear of snow, ice, and debris all winter long, Harry Helmet can help. Contact us today to see how your home can benefit from our gutter cover and Helmet Heat products.